Integrated data and communications systems are critical infrastructure assets in today’s business and education environments. The cabling that supports them is the backbone upon which they are built. Encore’s full-service cabling solutions include planning and design through installation, moves, adds, changes, ongoing maintenance and network managed services. 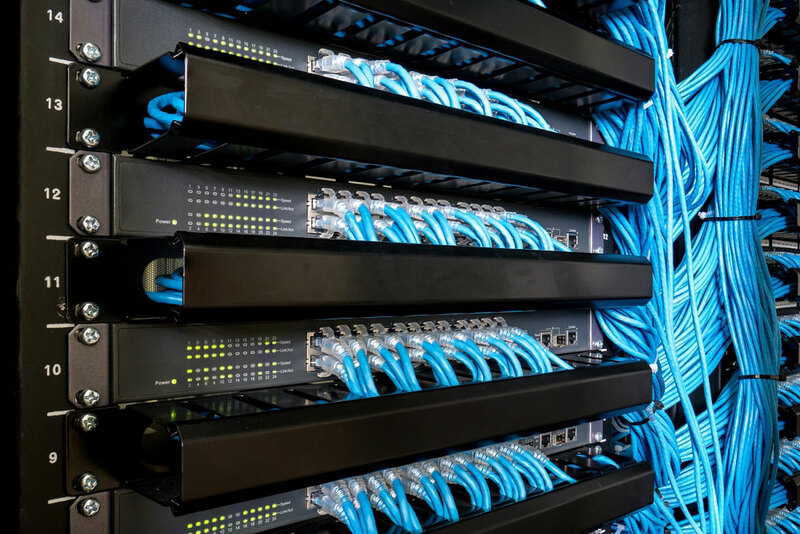 Clients trust our certified team of network engineers and structured cabling installation experts for all their cabling needs including: CAT-5, CAT-6, fiber, copper, millimeter microwave, wireless bridging, and more. Because we understand the technologies cabling connects, our turnkey approach provides budget and schedule efficiencies. Beyond the science of knowing which cables to use, Encore’s approach is rooted in seamless planning, color coding and documentation to ensure cables are hidden from view but readily accessible to IT teams. Reach out to discuss your cabling needs and learn how Encore can deliver bottom line value to your next project.